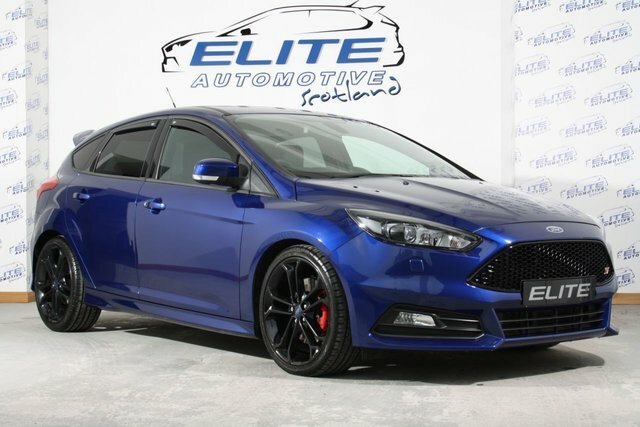 Elite are delighted to offer to the market this stunning Focus ST-3 TDCi Finished in Deep Impact Blue with only 27000 miles on the clock. Featuring Black ST Style Pack and Privacy Glass, Sat Nav and Reverse Parking Camera plus Full Cat Back Non Res Milltek Exhaust - CALL TODAY TO ARRANGE A TEST DRIVE! !